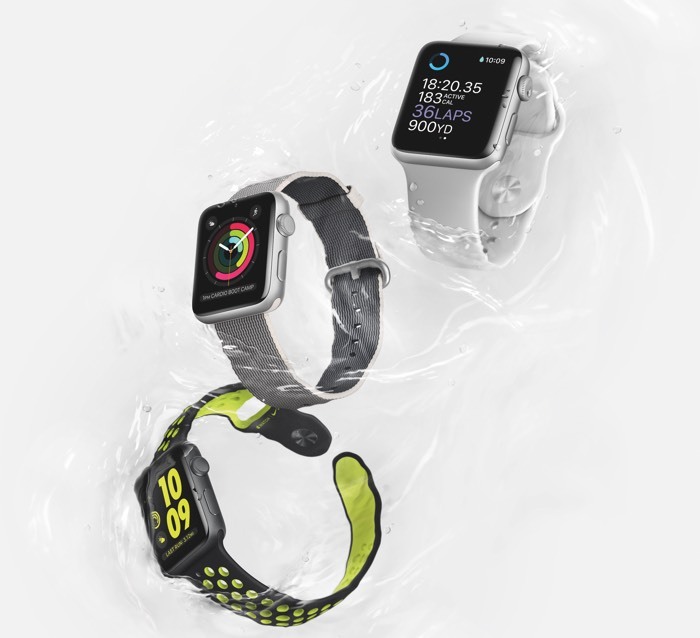 Apple launched their second generation Apple Watch earlier in the year, the company has yet to reveal how many of the device they have sold since the original one launched. According to Apple CEO Tim Cook, sales of the Apple Watch have broken previous records and the company is expecting to have their best quarter ever with the device. Apple Watch sales are listed within their other category and the company has yet to announce how many units of the device have been sold. We are not expecting any sales figures from Apple on their Apple Watch any time soon, the company is not expected to announce them until sales of the device become significant.